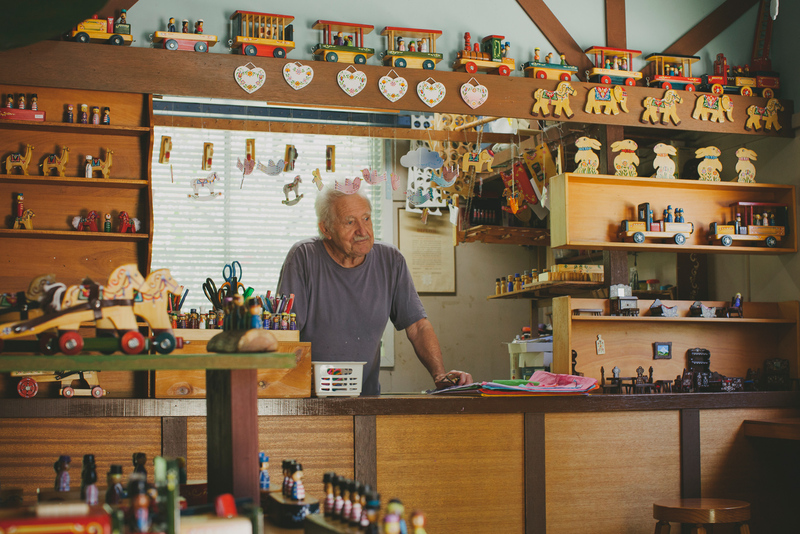 After emigrating from Switzerland to Australia in the 1960s, Armin Koch followed his heart to a workshop on the mid north coast where he began crafting intricate wooden toys finished with fine brush work. 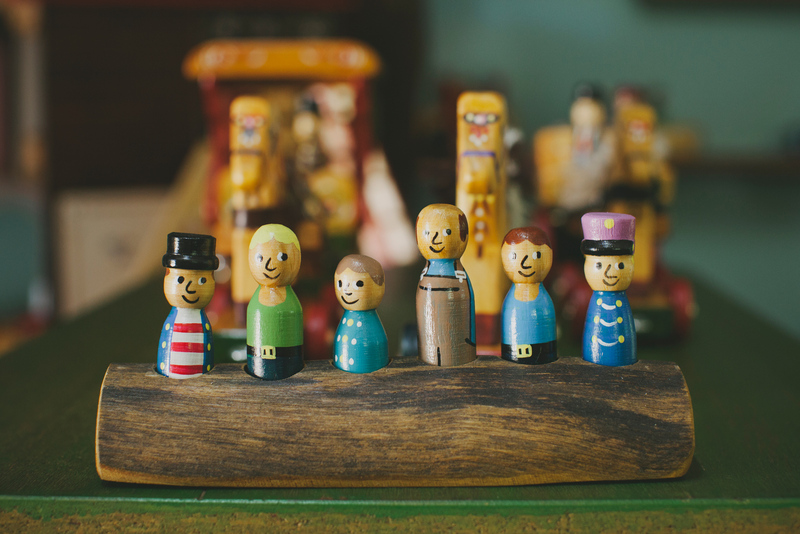 More than 40 years after he and his wife Nina opened their toy shop, customers have become like family and the Koch’s are enjoying the contentment and satisfaction that comes from a life lived with integrity. I’m sitting at the Koch’s kitchen table, nibbling biscuits and sipping tea as I feel one tear, then another, fall down my cheek. 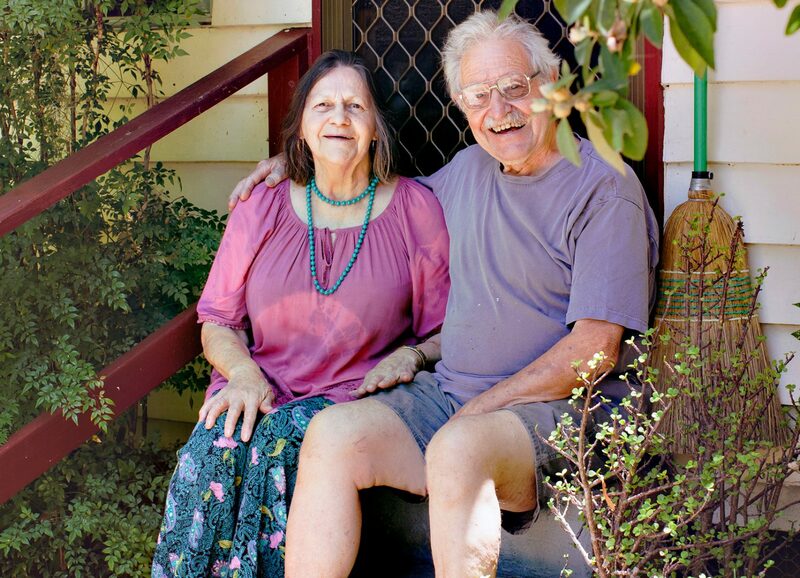 After being so warmly welcomed into this beautiful couple’s cottage-style home and hearing their story, it’s difficult to keep my emotions in check. Their interactions are playful, and they jokingly goad each other. Armin rolls his eyes every time Nina brings up astrology or numerology and Nina pokes fun at Armin when recalling anecdotes about money management. They have the kind of deep, lasting connection that is only possible after decades together marked by hard work, immense joy, deep sadness and true satisfaction. Now in his eighties, Armin’s working life began in Switzerland at age 16. He took a job as a house painter and stayed with the profession until he was 32. But ultimately, his heart wasn’t in it. Armin soon gained employment as a house painter – something he hoped to avoid – but Nina reminds him that his toy making career may never have begun had he not accepted the job. “He would bring home pieces of wood from the job sites,” she begins. “It was a combination of my urge to do some fine brush and wood work and the waste of timber I could see,” Armin continues. A friend saw the toys Armin was making and suggested he sell them to local stores. He appreciated her support and encouragement, but it wasn’t all smooth sailing. After four years in Brisbane, Armin and Nina decided it was time to leave the city and find a place to raise their growing family. 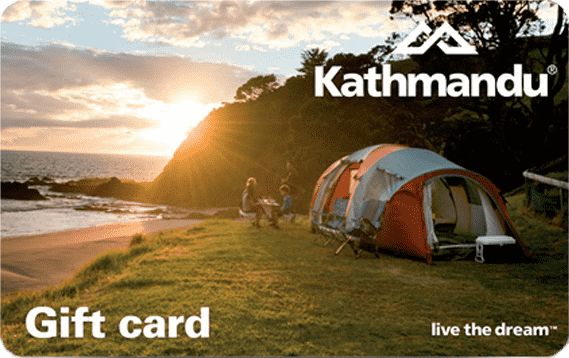 They bought a house near Nambucca Heads and began to renovate. The new property included a workshop and a shopfront. Armin laments the lack of human contact in modern transactions. He makes a point of conversing with the person serving him at the supermarket checkout and always asks questions about the timber in the hardware shop. He speaks of the need for young people to understand how things are made in order to truly value and appreciate what they have. Watching Armin in his workshop confirms this. The look on his face as he carefully crafts each object reveals deep concentration and genuine satisfaction. 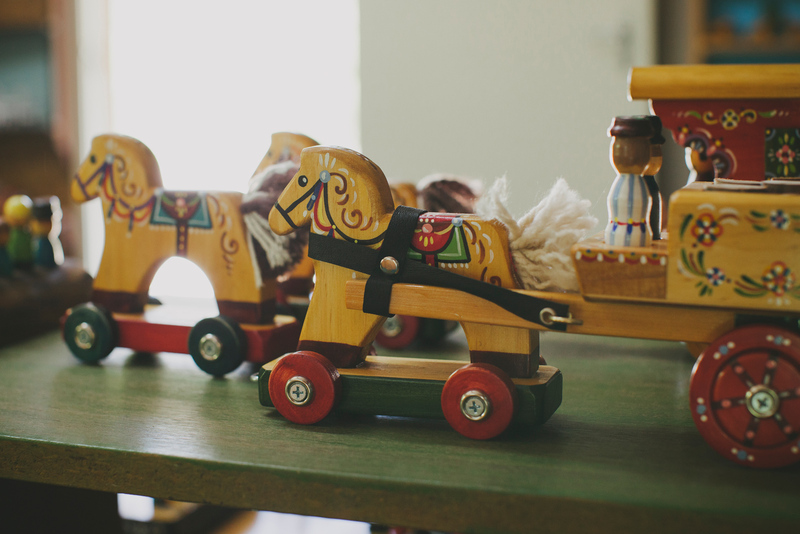 A quick glance around the shed and later, the toyshop, shows no signs of a business in decline or a craftsman who wants to slow down. But Armin is adamant he has taken a big step back. Armin and Nina share a laugh over the fond memory and explain that “stepping back” meant opening five days a week instead of seven, then three days and now, by appointment. In the few hours I spend with Armin and Nina, I start to feel like a member of that same family. When it’s time to go, Nina gives me one of her warm hugs and hands me a wrapped sandwich and some fruit. Armin invites me into the shop and offers a toy for my young nephew. As I start the car, I look in the rear-view mirror to see them standing together, waving me off. Once again, I feel one tear, then another, fall down my cheek.